Shell Gadus S3 Wirerope A Grease is specially developed for the lubrication and rust inhibition of steel armoured ROV cable operating in saltwater environment in arctic as well as tropical climates. The product can also be used for other types of wire and chain where excellent adhesion, rust inhibiting and water repelling properties are requested. The grease can be applied using central lubrications systems of the type " Masto ". 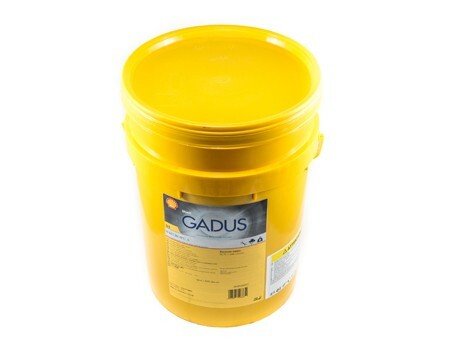 Shell Gadus S3 Wirerope A Grease is a lithium complex grease based on a high viscous mineral oil containing anti-oxidants and corrosion inhibitors. The grease has a special design with a unique load carrying capacity, where the EP-and wear preventing components have been incorporated into the thickening agent.